The literal translation of ‘Ghazal’ is a tete-a-tete between the lover and beloved, each couplet of which is complete poetry by itself, though not necessarily expressing the same mood. The artistry of Ghazal gayaki or singing lies in the ability of the singer to give each couplet a true musical portrayal. It is a singer’s interpretation of a poet’s creation, remaining faithful to the port’s metre through clear enunciation and punctuation while giving each rendition a new dimension with subtle musical phrases. A deep understanding of the words is as essential as musical mastery. 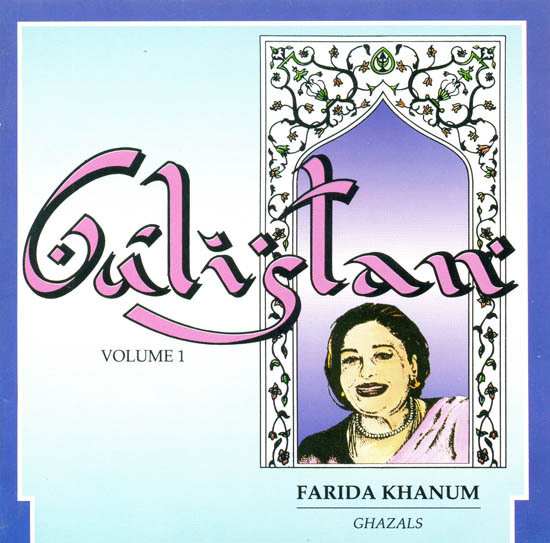 The traditional style of Ghazal gayaki, though based on a particular raga, permits the aesthetic blend of other ragas for portraying the varied moods of the lyric through spontaneous improvisation. This form has tremendous emotional appeal and is enjoyed equally by the connoisseur and the lay listener. A sensitive rendition of the Ghazal is a beautiful fusion of the depth of Khayal and the romanticism of Thumri.